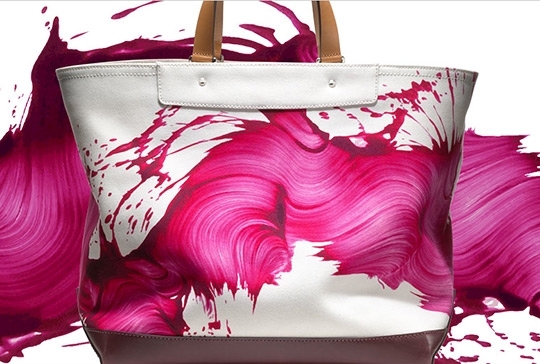 Was anyone able to get their hands on a James Nares for Coach bag? 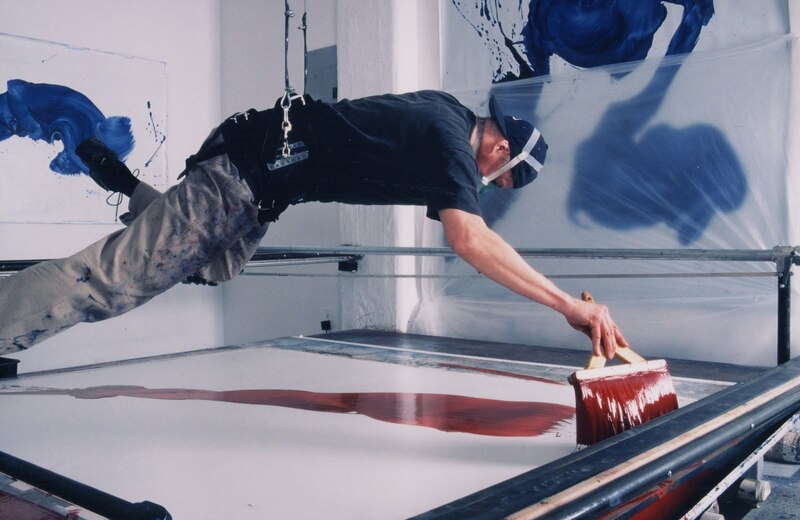 The recent collaboration resulted in five limited edition tote bags covered in the artist’s trademark brushstroke paintings, most frequently made in a single brushstroke “recording a gestural passage of time and motion across the canvas.” Priced at $798, the luxurious tote bags are made of made of double-layered Italian canvas trimmed in vachetta leather. Only 175 of each were made – and they flew off shelves. 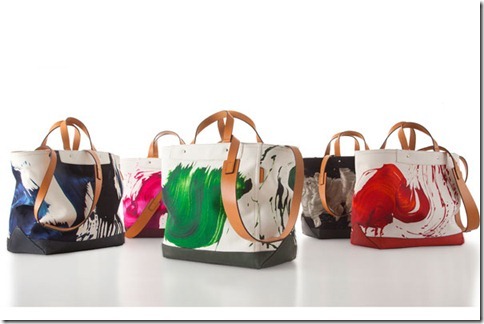 There are still a few available in green only on Coach’s website – so if you are as in love as I am you better act fast!